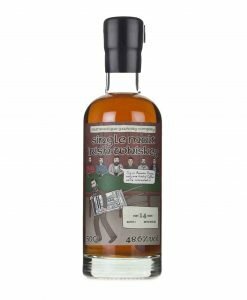 The top of the standard Bushmills range, the 21 Year Old is an exquisite whiskey showcasing the best the storied northern distillery has to offer. 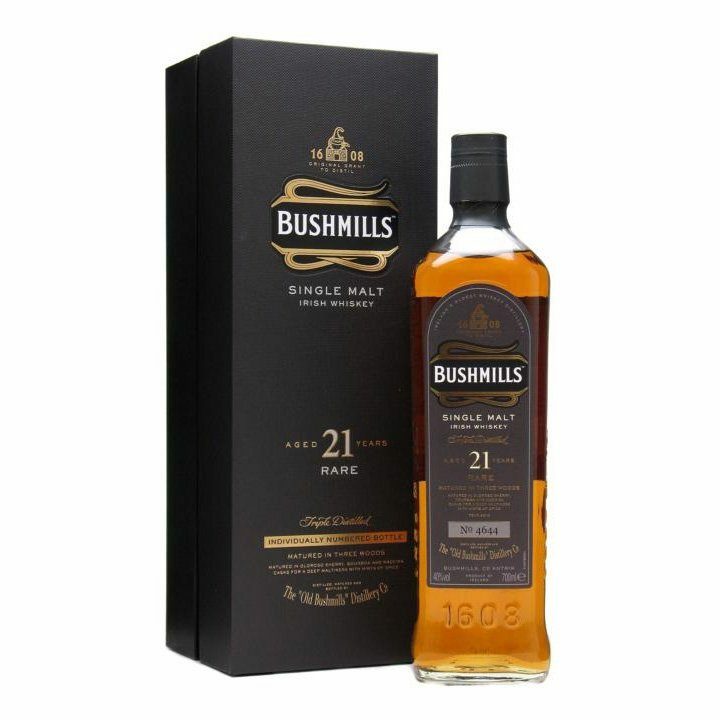 The top of the standard Bushmills range, the Bushmills 21 Year Old is an exquisite whiskey showcasing the best the storied northern distillery has to offer. 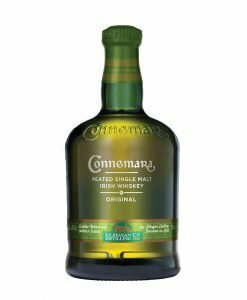 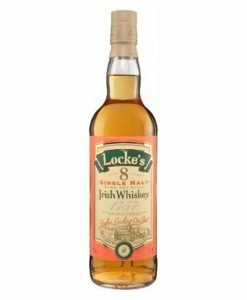 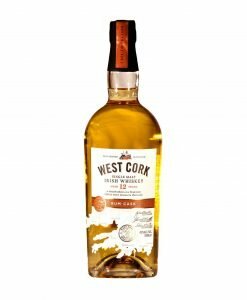 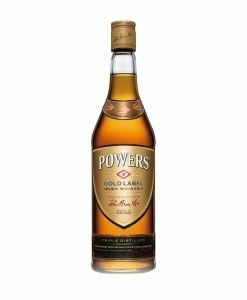 Awarded Irish Single Malt of the Year by Jim Murray in 2014 it is a limited yearly release with each bottle numbered and can prove a difficult bottle to get one’s hands on. 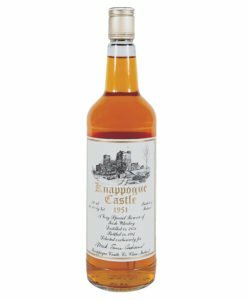 A single malt matured for 19 years in a mix of Bourbon and Oloroso casks, the final two years are spent blending flavour tones in Madeira casks. 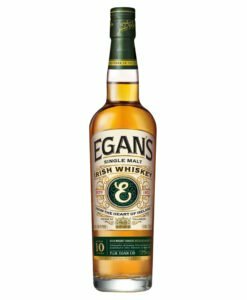 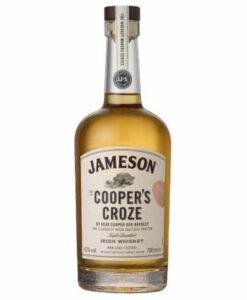 The effect is an excellently smooth dram with a nose rich caramel and dried fruits; caramel and dried fruits on the palate with a finish of dried figs and raisins. 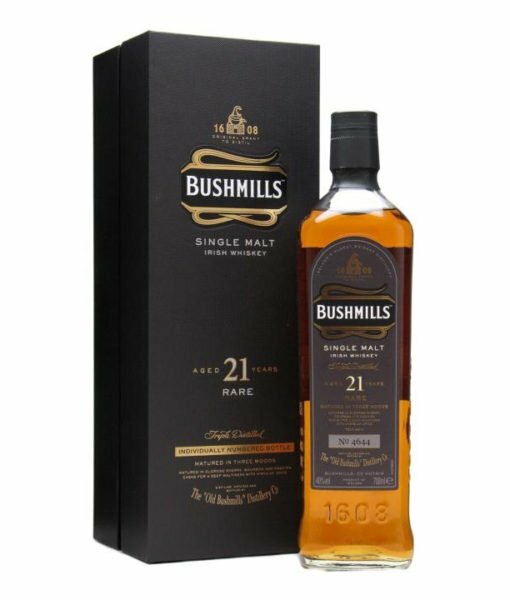 Due to its outstanding reviews and collection of awards, as well as its excessive rarity the Bushmills 21 Year Old is a connoisseurs’ favourite.